The Mother Goose Club preschool app includes games, videos and books that promote early literacy and math skills. Play the featured Driving game with Mary, solve puzzles, access your favorite Mother Goose Club videos and read exclusive books. Perfect for family trips, Travel Mode allows for offline viewing of your favorite videos. And new content is added every month! Download today from the App Store or Google Play. This Mother Goose Club preschool board book features lyrics and colorful images from our 10 most popular classic and original rhymes, such as "Old MacDonald Had a Farm", "Itsy Bitsy Spider", "Ice Cream Song" and "Dinosaur Stomp". Read and sing along with us! This Mother Goose Club preschool board book, based on our YouTube video with millions of views, is the perfect ABC book for early readers. Explore the whole alphabet with Eep and friends on a ride through the MGC world! Twenty-two of Mother Goose Club’s most beloved videos in one spectacular collection. Children will love singing and dancing along to their favorite Mother Goose Club songs like "Ice Cream Song", "Rockin’ Robot", "Freight Train" and "The Wheels on the Bus!" These videos get kids up and moving! Featuring 20 of Mother Goose Club’s greatest videos back-to-back including "Dinosaur Stomp", "Five Little Monkeys" and the smash hit, "Driving in My Car"! Turn TV time into learning time with PBS favorite Mother Goose Club! This award-winning release Mother Goose Club will have kids giggling, clapping dancing and learning to over 40 minutes of nursery rhyme fun. 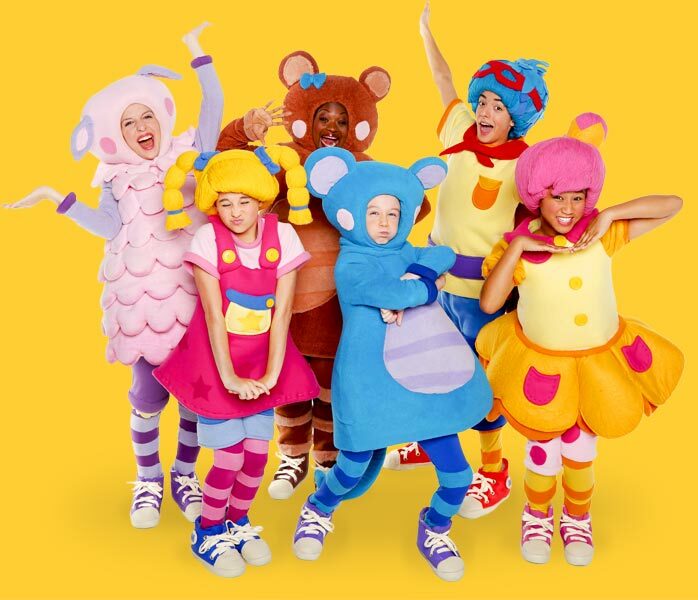 Includes both Mother Goose Club and Mother Goose Club Playhouse song videos and Mother Goose Club episodes! Mother Goose Club Playhouse features real-life kids being kids – singing, dancing, joking, rhyming and pretending! Mother Goose Club Playhouse’s approachable style will delight children and have them singing and dancing along in no time. Don't miss another episode for your little one.